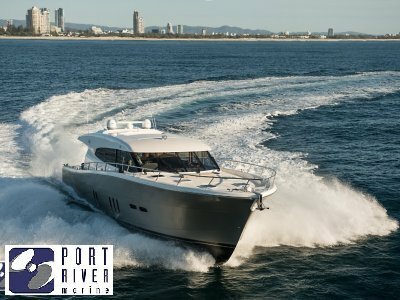 The Australian built Maritimo M70 motor yacht is a true head-turner right down to the finest detail. Step aboard and you will be immediately captivated by its space - easily accommodating your family in style, safety and comfort for some genuine blue water passage making. 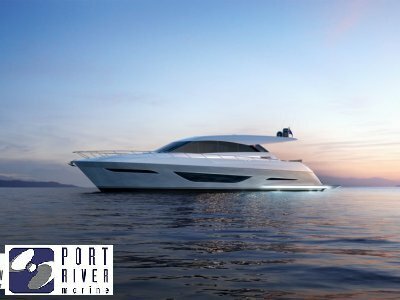 With four main cabins, including a full beam master and full beam ensuite plus a massive galley with domestic sized refrigerators and Miele appliances, you can be the master entertainer or just relax surrounded by family and friends. Maritimo's signature internal staircase leading to a flybridge larger than most other's saloons. Other options such as convertible berths, relocatable tables and a wet bar ensure an apartment like feel with every creature comfort while cruising the sea. 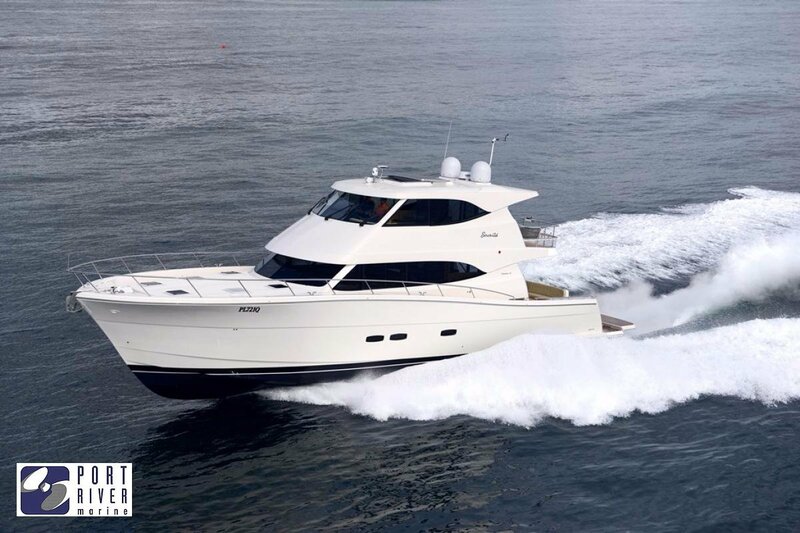 When serious cruising is on the agenda the M70 excels. 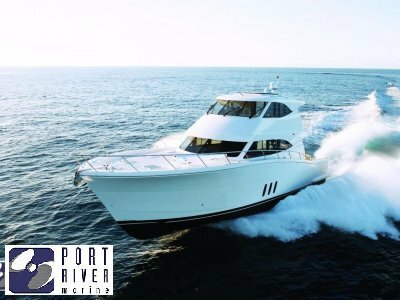 Power varies from twin 900 horsepower engines through to a twin 1200 horsepower option. 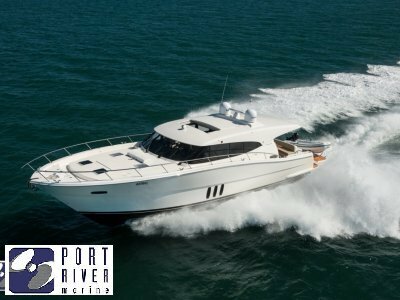 Maritimo's super efficient shaft drive and hull design technology ensure the best fuel consumption in its class. The perfect example of where engineering and efficiency combine to deliver the ultimate performer.